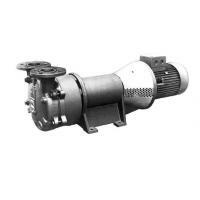 Longevity, higher efficiency, rational structure, easy installation & maintenances, lower operation cost comparing with similar types of pump. Both horizontal and vertical installation is available, vertical installation occupies less space. 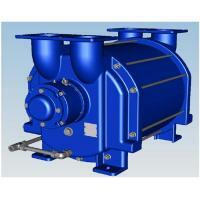 Widely application in firefighting, air conditioning, chemical, water treatment, marine industries. 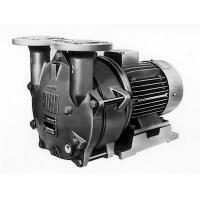 Body is a volute type to ensure that the fluid flows with constant speed in the pump body. 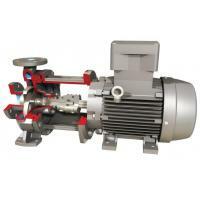 The design pressure of the pump body is 1.6 Mpa and 2.0 Mpa. 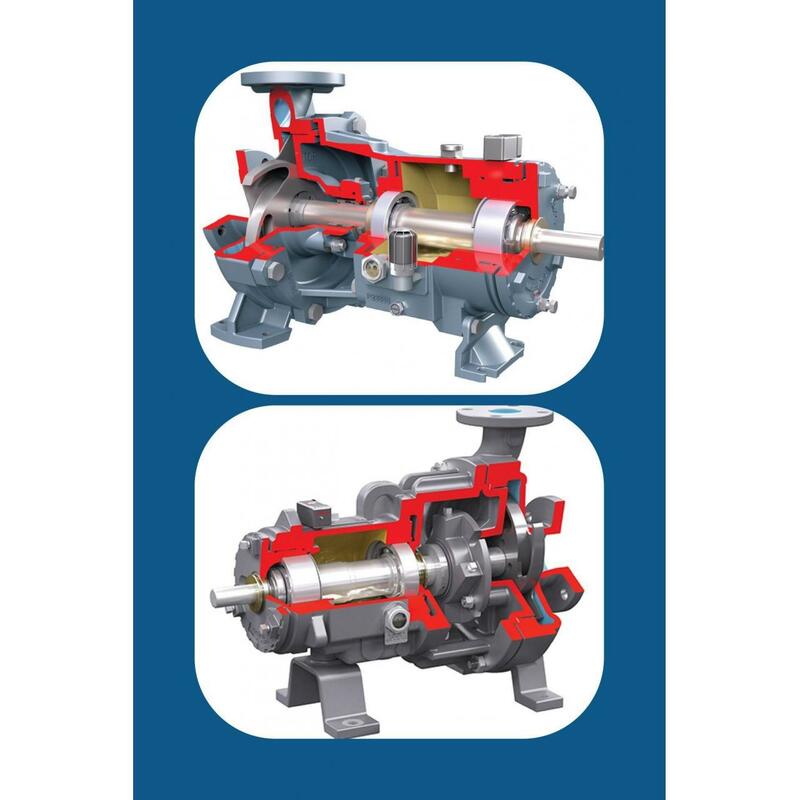 The pump body is horizontally split casting type, the inlet and outlet flanges of the pump body are located in the lower part of pump body, so that the rotor can be taken out for maintenance without dismantle of system’s piping. Part of pump body adopts dual flow channel design to reduce the radial force, thereby extending the life of mechanical seal and bearing. 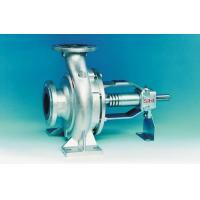 Middle opening flange face employs gasket seal. 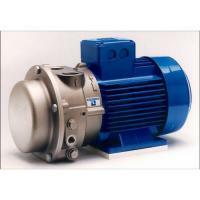 The connection between upper and lower parts of the pump will use pins for the precise positioning to reduce assembly errors, thus ensure pump hydraulic and mechanical performance. 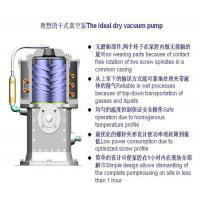 Pump body will conduct hydrostatic test at test pressure of 1.5 times working pressure. In structure design, the impeller, sleeve and shaft will adopt the reliable key connection, and lock externally at packing body by lock nut, easy to be positioned. 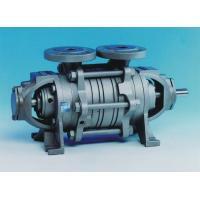 Balances rotor of whole pump to ensure DFHSC pump operation smoothly. Both DFHSC pump body and impeller are equipped with a replaceable wear ring, prevent from wear of pump and impeller, easy to replace, low maintenance costs, at the same time, and ensure clearance and high operating efficiency. 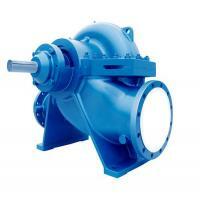 In which, impeller wear ring is optional.